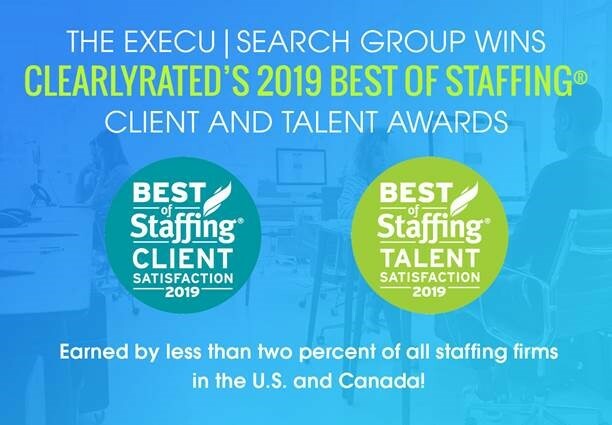 The Execu|Search Group is pleased to announce they won ClearlyRated’s Best of Staffing® Client and Talent Awards for providing superior service to their clients and placed talent. 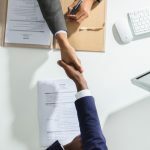 Presented in partnership with CareerBuilder, ClearlyRated’s Best of Staffing winners have proven to be industry leaders in service quality based on ratings by their clients and the candidates they’ve helped find jobs. 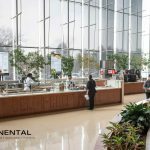 Less than 2% of all staffing firms in the U.S. and Canada have earned the Best of Staffing Award for service excellence. The Execu|Search Group is a leading recruitment, temporary staffing, and workforce solutions firm with offices throughout the U.S. 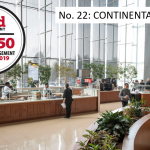 The firm serves clients across a broad range of industries, including Accounting/Finance, Creative + Digital, Engineering, Financial Services, Healthcare, Human Resources, Legal Services, Nonprofit, Office Support, Pharma, and Technology.